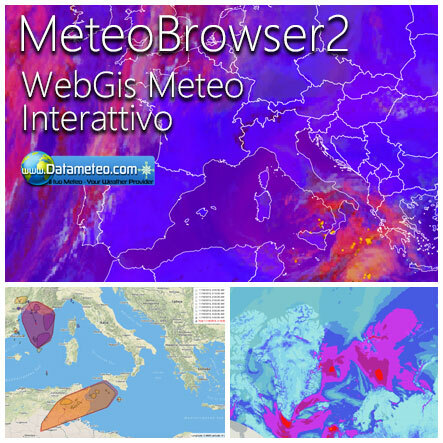 MeteoBrowser 2 is our new 2D-3D geolocated content delivery system that can display all types of real-time weather information, high resolution weather model maps, fire and weather alerts. The extensive family of our weather data services (data, forecast,sat, webcams) offered is combined into a single product. The platform is specified customized on your needs and is full compatible with all the devices like pc, ipad, tablet, smartphone. We actually run many different types of targetized platforms for specific customers in aviation, maritime, emergency, motorway management field. Maps forecasts are update 4 times or more a day, actual weather data every 30 minutes. All the maps, forecasts, current weather content management are fully customizable and multilingual. Meteobrowser 2 include a potent planner feature integrated with some different types of cartography. You can draw or track a route, define an circle area and have an immediate distance feedback. This planning instrument is very useful to plan a route for people flying, paragliding, boating, sailing or to define an area of potential alert. No need to worry about long download times or bandwith usage MeteoBrowser 2 works on our dedicated servers network. 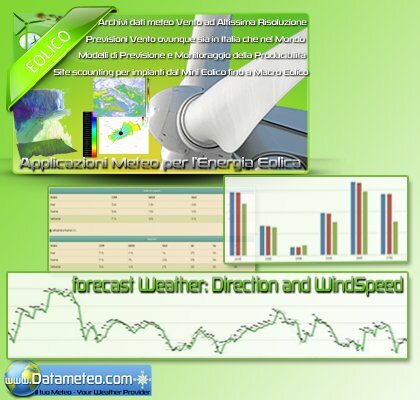 Meteobrowser 2 The extensive family of our weather data services (webcams, data, forecast,sat) offered is combined into a single product focused for example on renewable energy sources. JPG, GIF, GEOTIFF, CSV, XML, etc..